You are here: Open the Door > Where to find us? RhymesTime & Bubbles : Monday mornings: 10.30am – 11.00am The Hope Centre, Park Green, Macclesfield town centre. MemoriesTime: Tuesday mornings fortnightly 10.00am – 11.30am Tytherington Family Worship Community Hall. Early Years PlayTime: Wednesday mornings 9:30am – 11.00am Tytherington Family Worship Community Hall. BabyTime sensory class 11.00am – 11.30am Tytherington Family Worship Community Hall. BabyTime sensory: class 2.00pm – 2.30pm Tytherington Family Worship Community Hall. 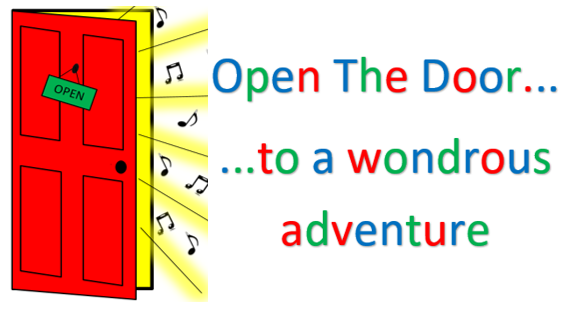 StoryTime: 10.30am-11.15am, 2nd Saturday in the month Tytherington Family Worship Community Hall. Follow our Facebook Page for additional information on our events & activities.